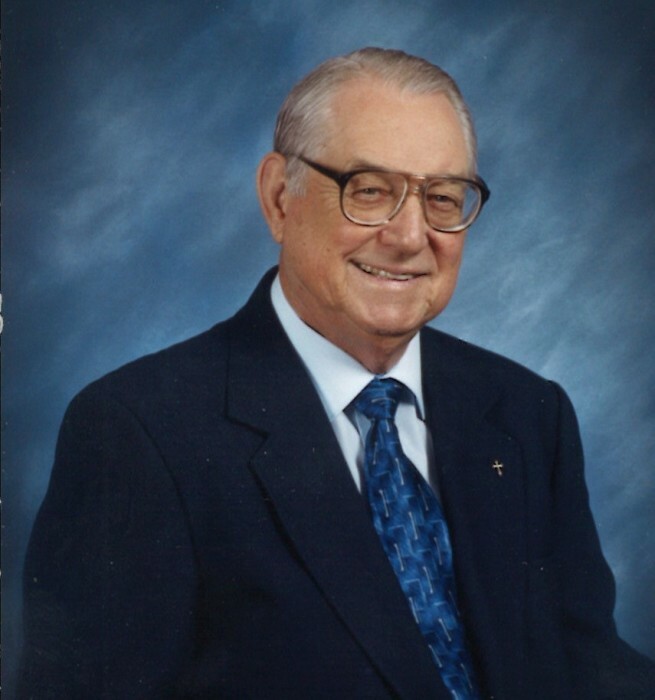 Conway Odell Crane, 91, passed away on Friday, November 30, 2018 in Dothan, AL. He was born on September 16, 1927 in Pontiac, Michigan to Ora B. Crane and Alma Crane (Odell). 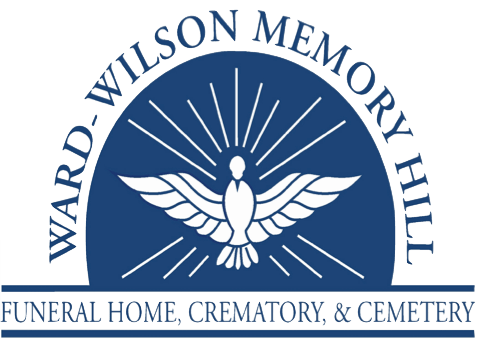 Funeral Service will be on Friday, December 7, 2018 at 11 AM, Ward Wilson Funeral Home with visitation one hour prior to service. Burial to follow in Memory Hill Cemetery with Reverend Allie Freeman officiating. Conway was a loving father, brother, uncle, and grandfather whom loved playing golf with his beloved wife Mollie of 70 years. He and Mollie enjoyed traveling across the United States in there R.V., they bought and sold many of them over the years. Conway was a Flight Instructor at Fort Rucker for many years and enjoyed building relationships with his students. He served in the Navy during World War II. Preceded in death by his parents, loving wife Mollie Crane (Jackson), and a brother: Bill Crane. Survivors include his sons: Michael O. Crane (Shirl), and James L. Crane (Ginger); grandchildren: Jamie L. Crane (Brooke), Jason Sizemore, and Samantha Motolla (Michael); several great-grandchildren; brothers: Bob and Harold Crane; sister: Sharon White. In Lieu of flowers: Family request donations to be made to the Alzheimer’s Resource Center, 1314 Westgate Pkwy. Dothan, AL. 36302.